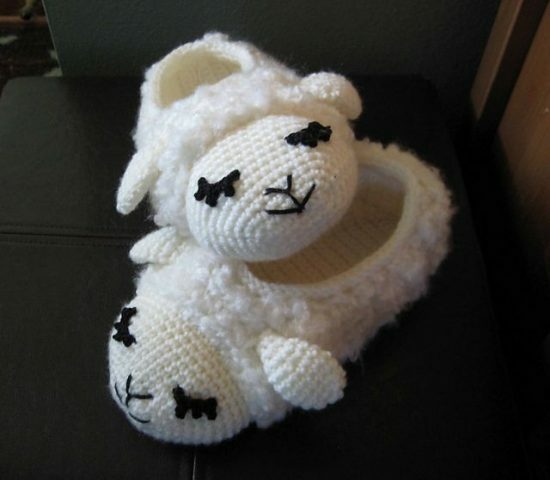 These Crochet Animal Slippers Pattern have been one of our most popular posts. 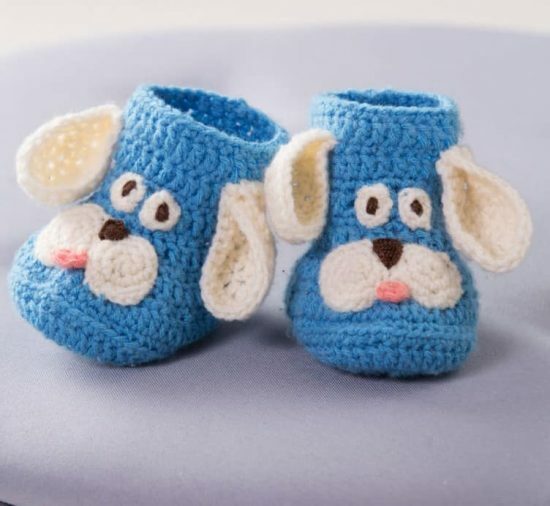 You will be spoilt for choice with lots of options and there’s something for everyone! 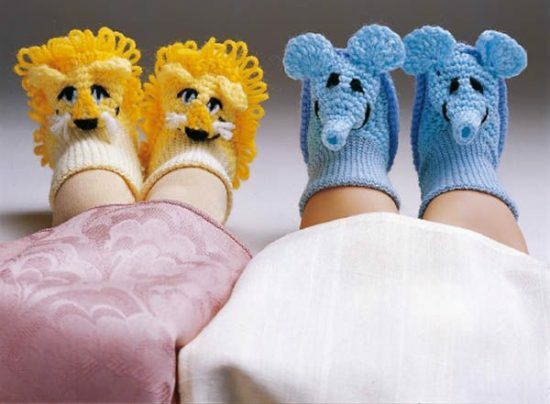 Nothing compares to coming home and slipping your feet into some comfy slippers. 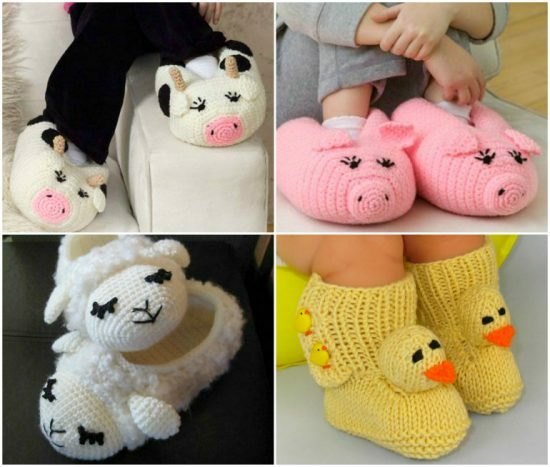 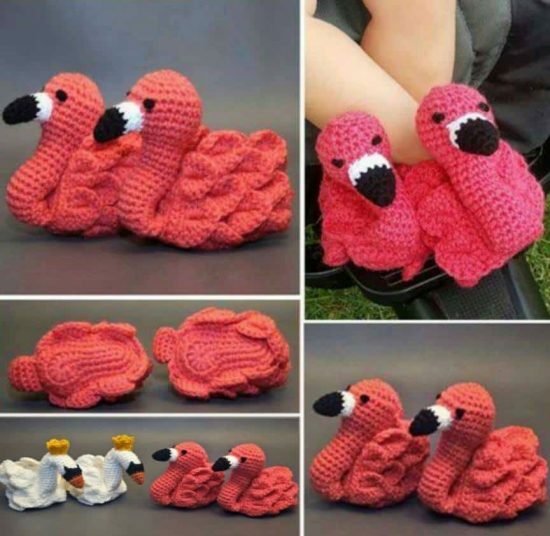 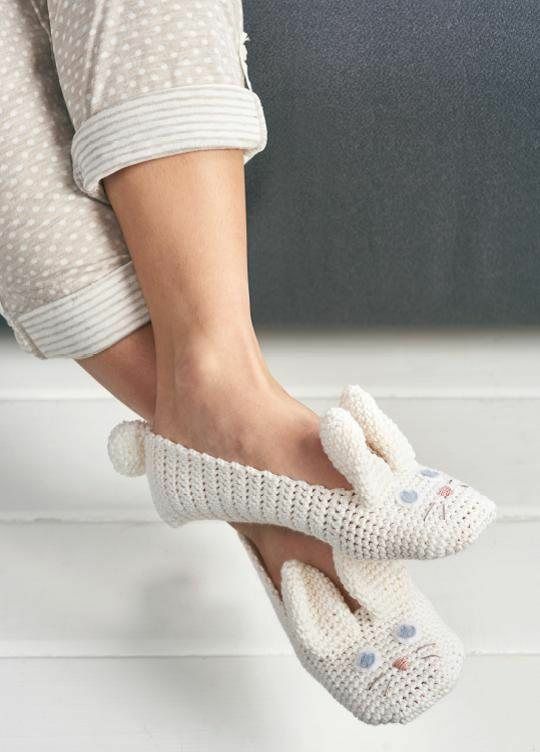 These fun Animal Crochet Slippers take it to a whole new level and guarantee a smile from all that see them. 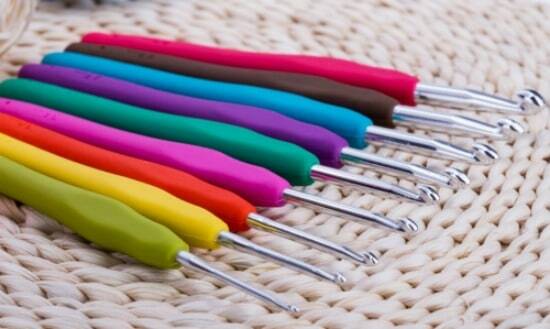 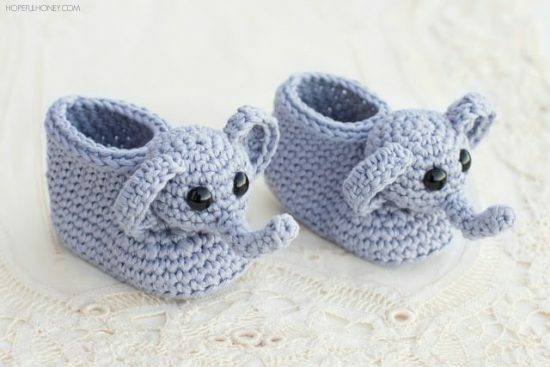 The best part is you can make them yourself because we have found you Free Crochet Patterns. 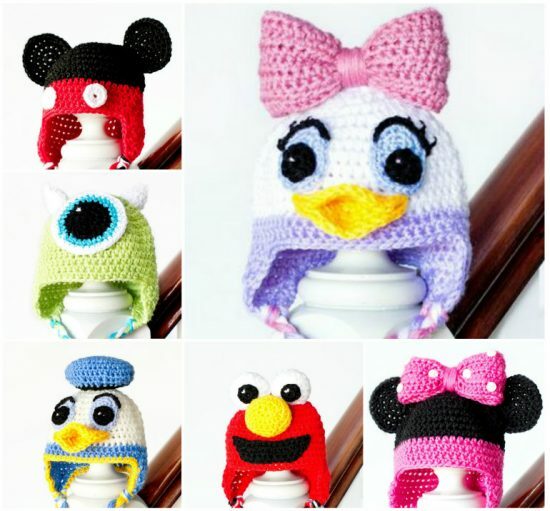 Scroll and Pin your favorites. 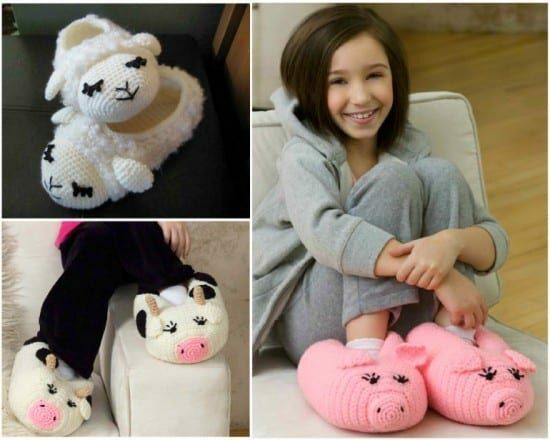 You can choose from Cow Crochet Slippers, Cow Crochet Slippers, Pig Crochet Slippers, Lion Crochet Slippers and Elephant Crochet Slippers. 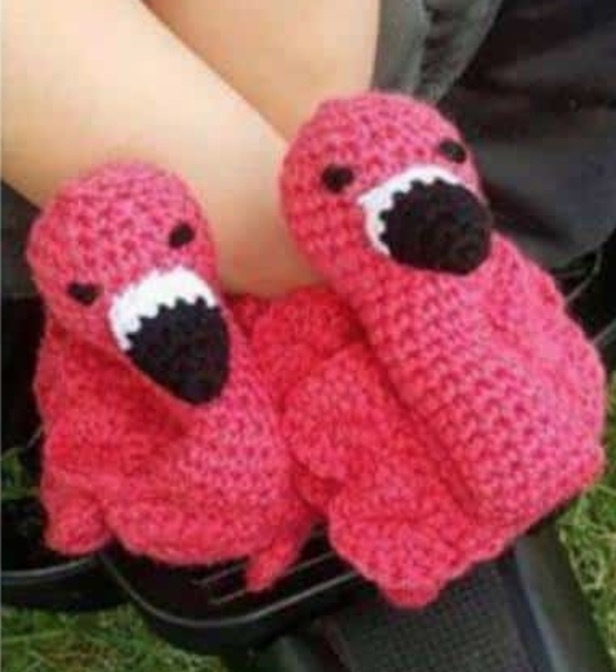 Be prepared though, everyone will want a pair! 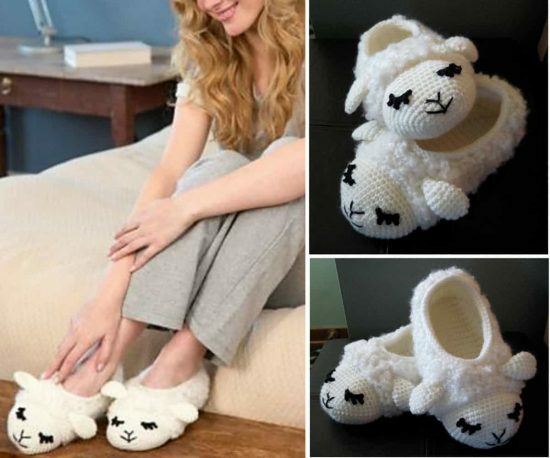 Be prepared to receive requests aplenty as friends and family will queue up to put their order in. 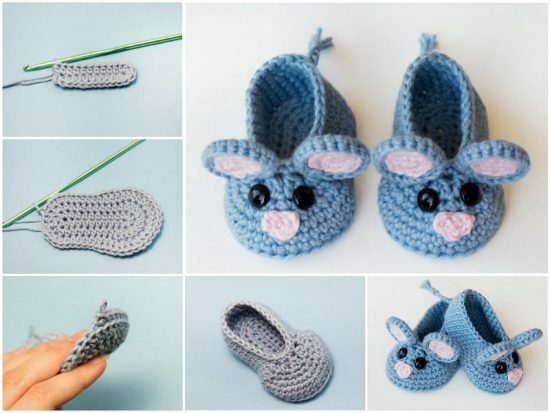 The free crochet patterns come in Baby through to Adult sizing and you will want to make them all!